Get a head start with a pancake for breakfast! Start your family’s day off feeling energised with a light, fluffy and totally comforting pancake. 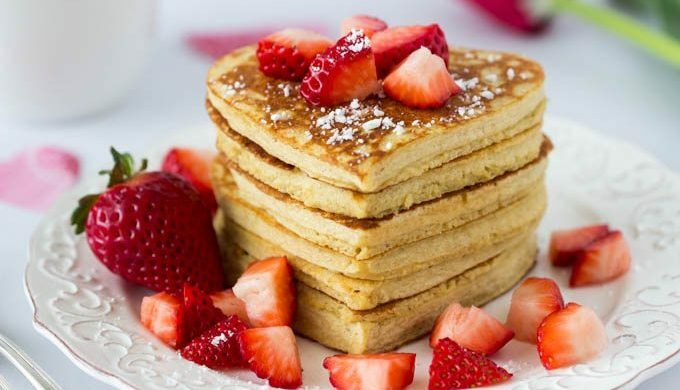 And while pancakes don’t exactly have a reputation as a health food, they do have some nutrients that can benefit your health. The trick is to opt for whole-grain pancakes, and limit the sugary toppings, like maple syrup, to a drizzle.